You don’t just watch action. 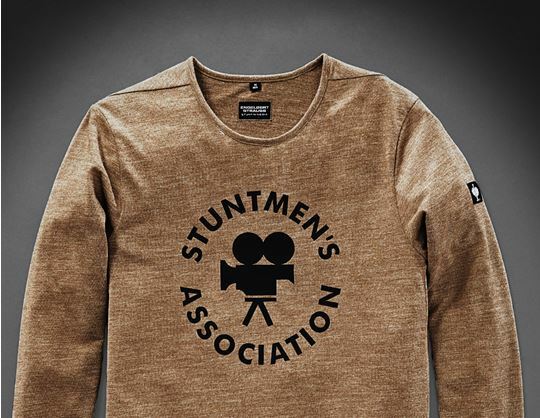 You bring the action. You are the action. 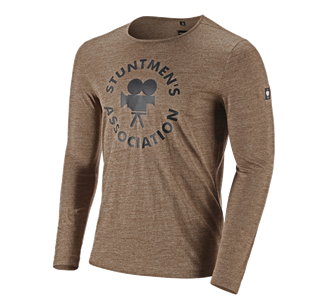 Show off your love for all things action with our gear for the Stuntmen’s Association. Designed for the performers, fans, and anyone seeking a spike of adrenaline. Let’s begin the action.